Step back to a time when craftsmanship was passed down through the generations. 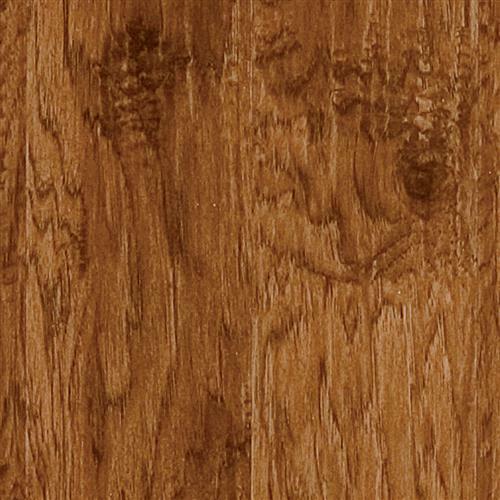 This truly one-of-a-kind, handsome handscraped and distressed hickory will add lasting value and beauty to your home. The exquisite beveled 7"x48" planks replicate the unique work of these artisans from the past.